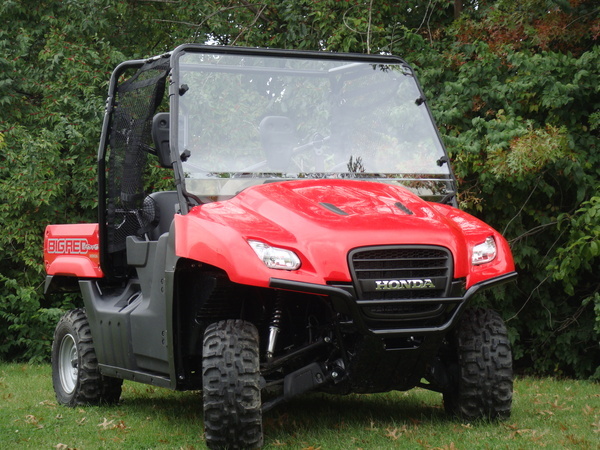 Honda Big Red After Market Lexan Windshield w/Quick Connect Clamps-Retail Value-$499.99-ON SALE NOW for $399.99! 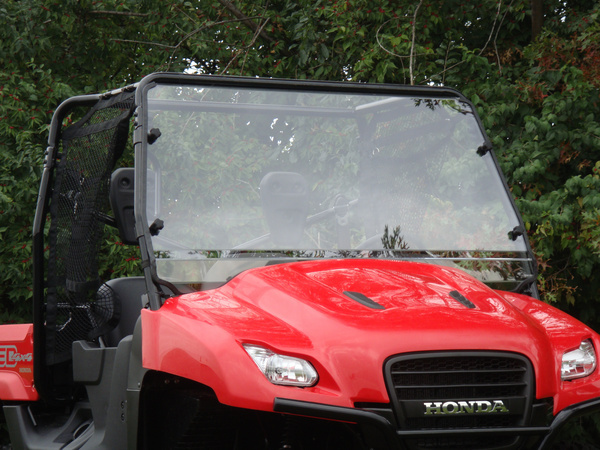 Our After Market Lexan windshield for the Honda Big Red is truly top of the line. 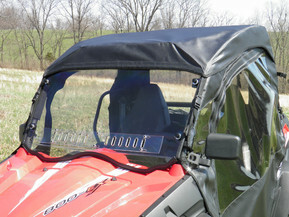 Our windshields are hand crafted for a precision fit.